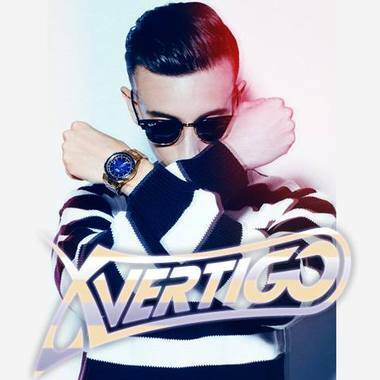 X-VERTIGO has been without a doubt of the biggest up and coming, electronic music artist of 2014. In 2013 alone he sighed on 3 of the biggest labels in today's industry. His single "kings" was signed on Tiesto's "Musical Freedom" and topped #18 on beatport's progressive chart. His second single "Dusk" was picked up by Armin Van Buuren's Armada/Trice recording which topped at #48 & was part of the Armada "best tracks of 2013" compilation . Finally, Nervo & Ivan Van Gough ft Beverly Knight- not taking this no more"(X-VERTIGO vs Bass King remix) was signed by #1 Dutch label: Spinnin' Records and is currently part of Nervo's "inspired" compilation album out on Ministry of Sound. X-VERTIGO has appeared numerous times on sirious XM radio (BPM & elecric area), in July 2013, he was invited to do a guest mix on Tiesto's Club Life #326 (3FM & XM radio) which was broadcasted to 10 million listeners worldwide. X-VERTIGO hasn't created any playlists yet.